Walking through the McLaughlin Building, home of the School of Computer Science and Mathematics at Maharishi University of Management, you meet students with a rich diversity of cultural and ethnic backgrounds. 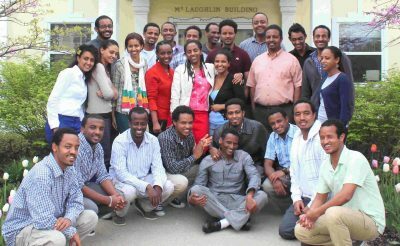 While more than 40 nationalities are usually represented in the MSCS program on-campus at any given time, it becomes apparent that there are more Ethiopians than any other nationality represented. 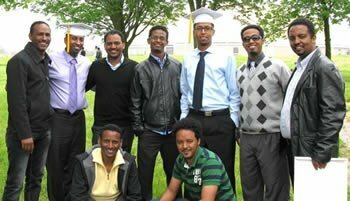 In fact, since our MSCS program began in 1996, the largest number of graduates come from Ethiopia. Out of 1205 graduates, 289 are Ethiopian. Among currently enrolled students on-campus and doing internships around the U.S., Ethiopians are also the largest group represented with 155. Why do so many Ethiopians come to the US for graduate school? Professionally, Sundus would like to work his way up from small organizations involved in software development, and then take another step to larger innovative IT organizations. Next, he hopes to earn a PhD, so that he can contribute to research related to Artificial Intelligence or the IBM Smarter Planet®. Why attend MUM in particular? 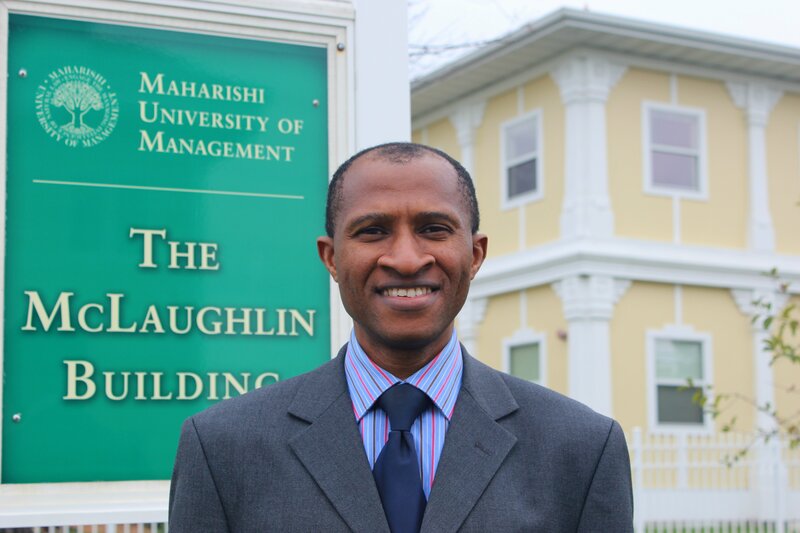 Sundus transferred to MUM from another U.S. university when he didn’t see his goals being achievable at that university. It is made up of people from almost every nation, tribe, and region of the world. MUM is the most diverse university that I have come across. Study at MUM gives international students the chance not only to experience American culture, but to meet people from every corner of the world. Another undeniable reason is the financial support that the school provides for its esteemed international students. This is a very big plus for any international student as it gives us the chance to explore our limits without any financial boundaries. What pleases you the most in your experience at MUM? What advice would you give software developers for success and satisfaction in life? 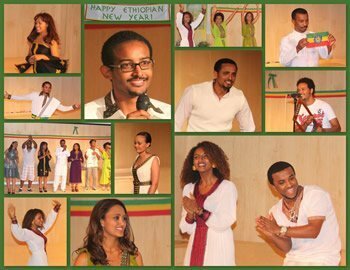 Eritrean students and graduates 2013. Along with the Ethiopian students, in recent years we have seen a steady growth in the Eritrean student population. This is understandable when you consider that Ethiopians and Eritreans share a common border in East Africa, have similar climates, languages and traditions, and both have high quality undergraduate computer science education. There are currently 15 Eritrean students in the MSCS program, and the 2013 outstanding graduate is Eritrean. Students from both countries enjoy each other’s company, whether it’s on the football (soccer) field or in a group posing for a photograph.